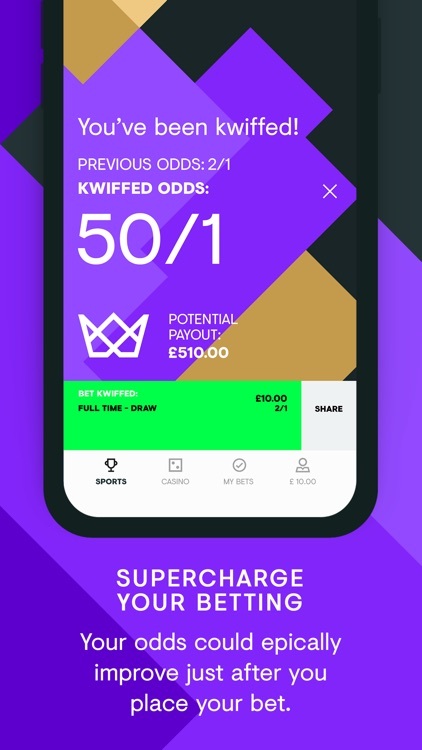 kwiff is the only app where your odds could epically improve when you place your bet. We call this ‘getting kwiffed’. You could get kwiffed on any bet you make (regardless of the sport, odds or stake) but you can’t control when it happens. When it does, it happens to you and no one else. Lucky you. 2/1 odds could become 4/1, or 404/1. That means the return on a £2 bet could go from £6 to £10 or £810. 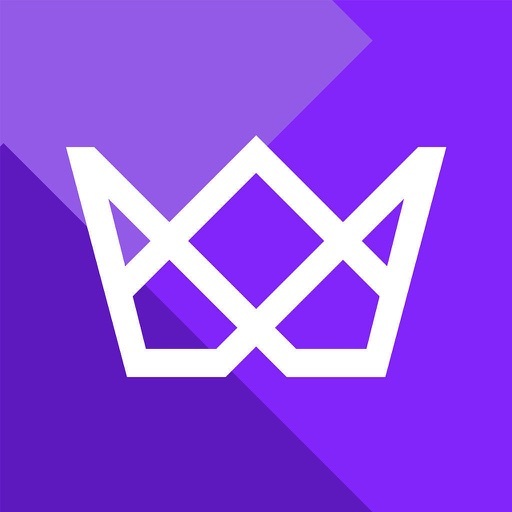 Join the 300,000+ players on kwiff by downloading the app today. What else can you do on kwiff? 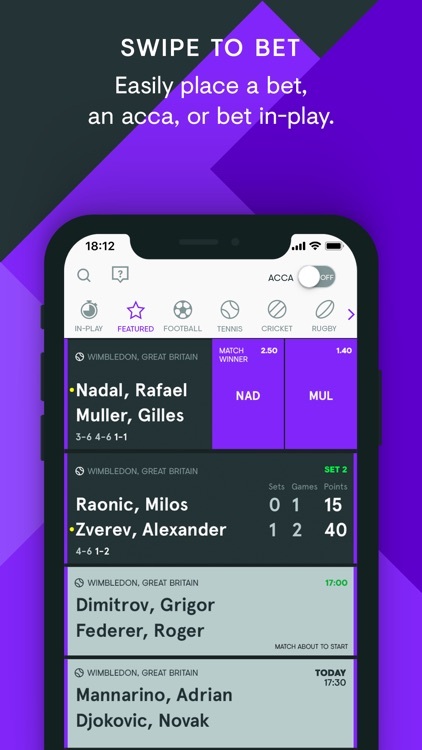 Easily find the sports bet you want to place (whether it’s football, boxing, tennis, rugby, darts, snooker, MMA, American Football or ice hockey). 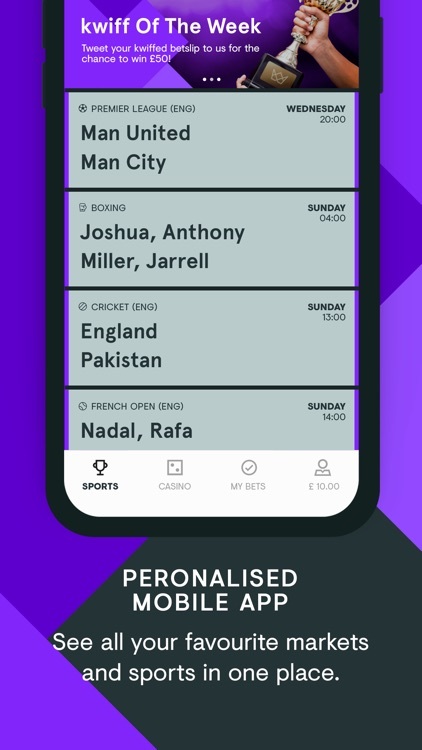 Swipe to place a bet or bet in-play. 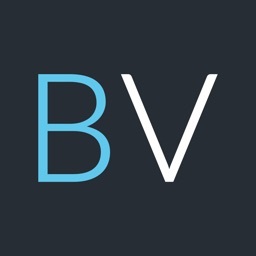 Quickly withdraw from your account whenever you want. 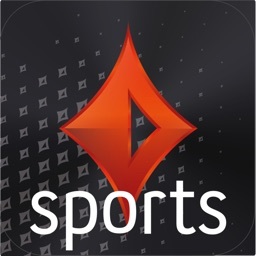 Play a range of casino games including live casino (watch and interact with real life dealers), slots, and table games. 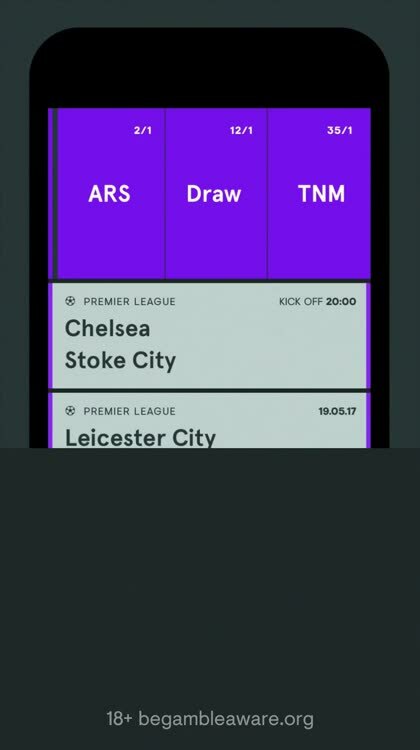 See your favourite markets and sports, and place accumulators (accas), all through kwiff’s personalised mobile app. No annoying offers or confusing promotions. 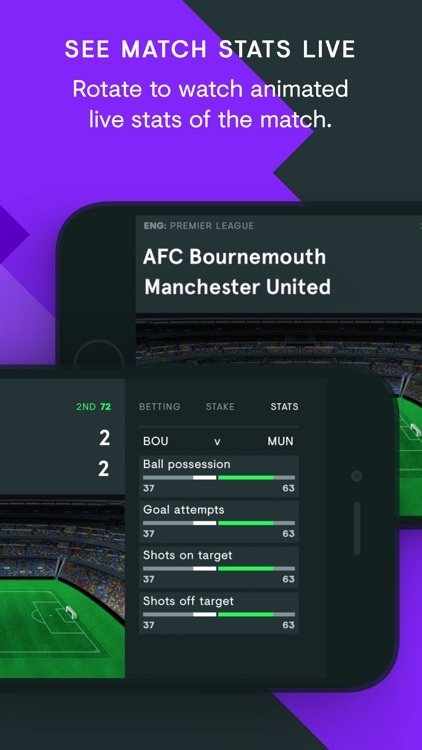 At kwiff we want to build a new and superior betting experience. One that’s bigger, better and more entertaining. Want to try it? 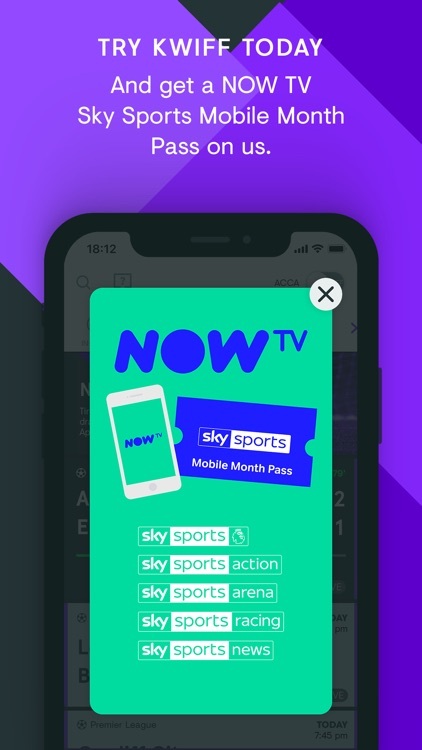 NOW TV offer is for new customers only, 18+. 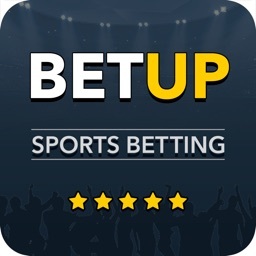 To qualify you must make a £5 minimum deposit and place any sports bet. We’ll send your Pass via SMS so don’t forget to opt in. Full T&Cs at www.kwiff.com/nowtv. 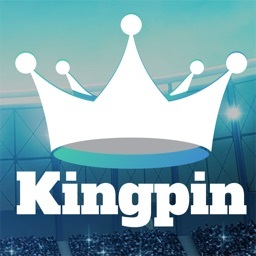 kwiff is licensed and regulated by the UK Gambling Commission (Number: 000-044448-R-323408). 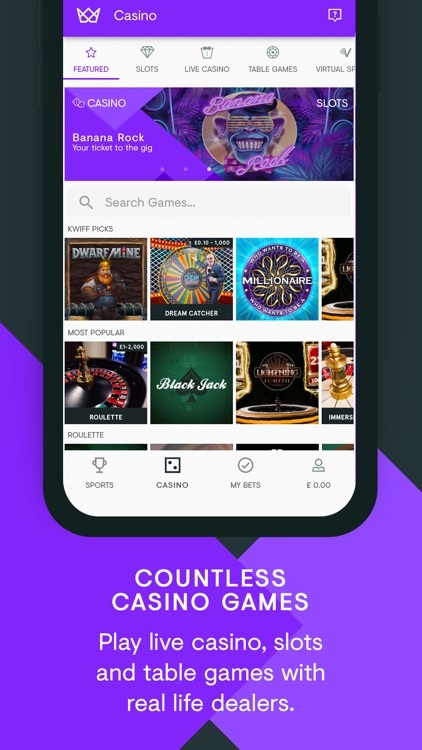 kwiff is a trademark operated by Spryme Ltd.
kwiff is a real money gambling app and not intended for an audience under 18 years of age. Please gamble responsibly and only bet what you can afford. If you feel that you may have a problem controlling your gambling we strongly recommend that you contact GamCare by phone (0845 6000 133) or by visiting www.GamCare.org.uk. More information is available at http://kwiff.com/responsible.